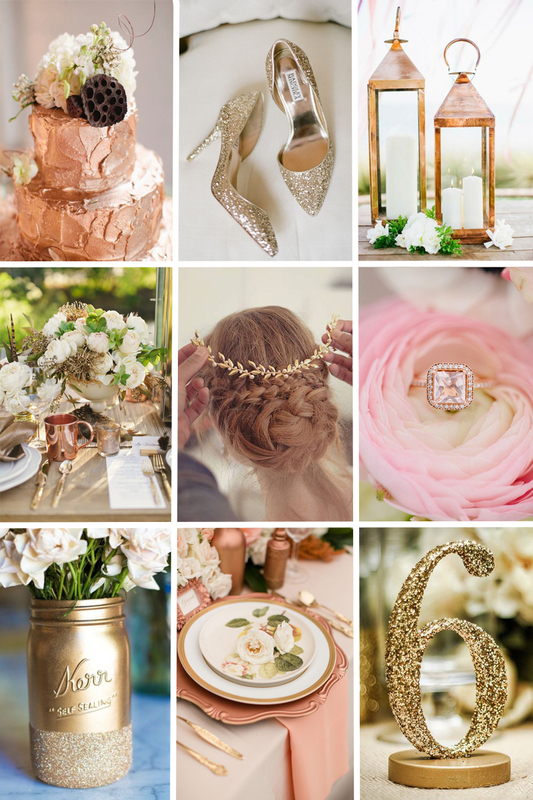 As we ring in 2016, at FiftyFlowers we’re already looking ahead to the upcoming wedding trends for the new year! And let me tell ya, it seems like it’s going to be a beautiful year. 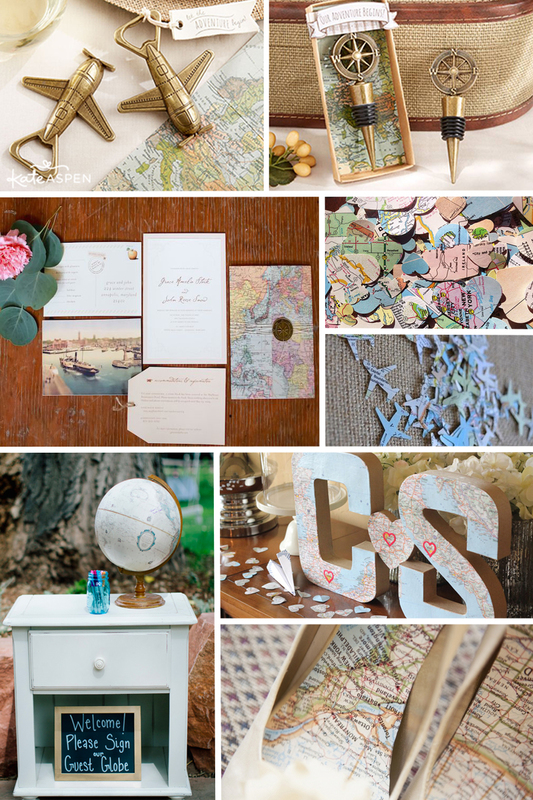 Some of these looks were already showing up on style and wedding blogs in 2015, but I suspect we’ll be seeing a lot more of them in the coming year. When it comes to desserts, it seems like more and more couples are gravitating towards a “less is more,” down home approach. 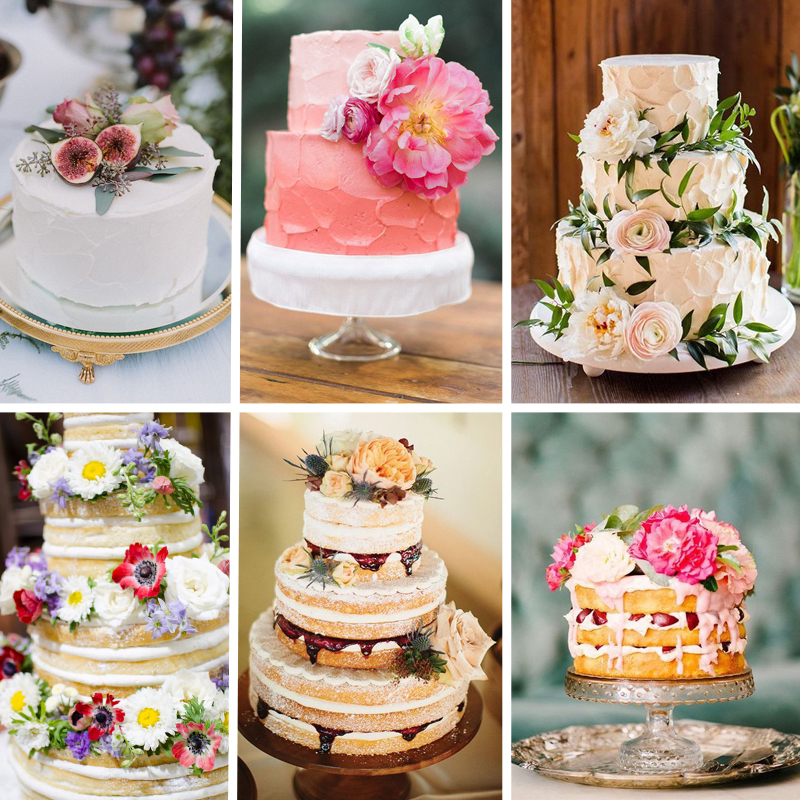 The popularity of immaculately smooth fondant covered wedding cakes appears to be waning in favor of more natural-looking textured buttercream icing–with some choosing to forego frosting altogether! “Naked” cakes (which are minimally frosted, if at all) are rapidly gaining popularity at ever-trendy rustic themed weddings. 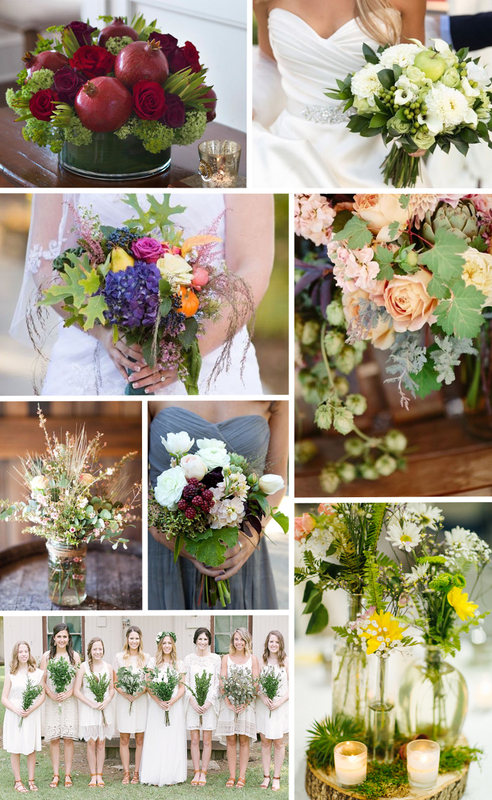 These look particularly charming when adorned with a smattering of fresh flowers or fruit. Darling and delicious! What do you think? Will you be partaking in any of these trends? Let us know below!